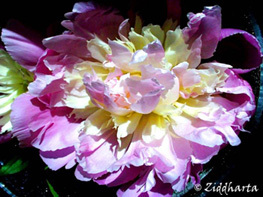 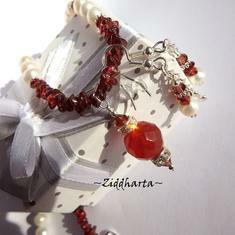 Fantasy Princess /Fairy Princess - Medieval /Fantasy /Historical LARP /roleplay. 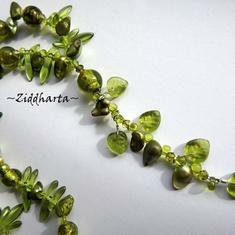 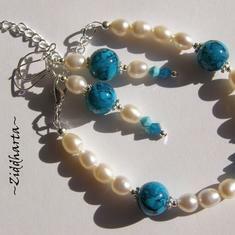 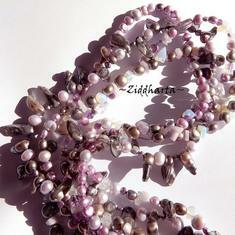 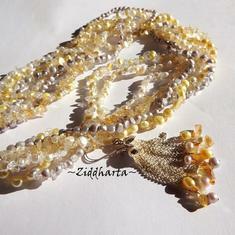 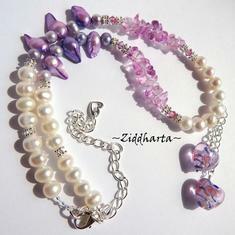 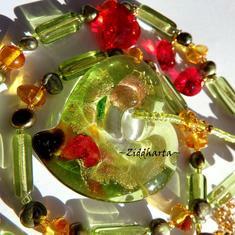 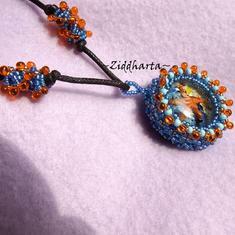 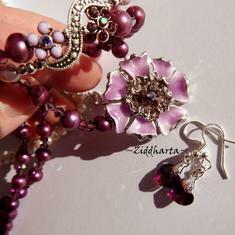 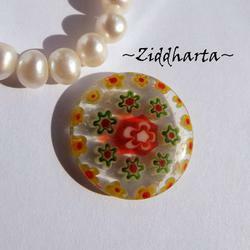 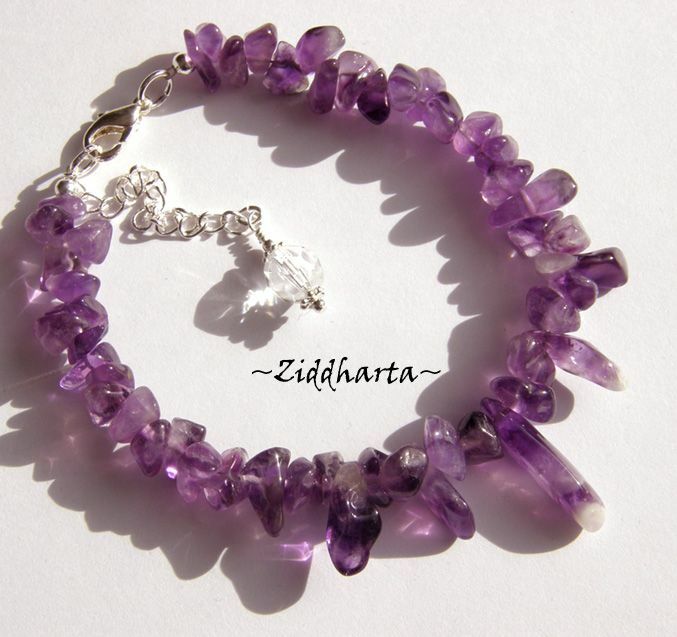 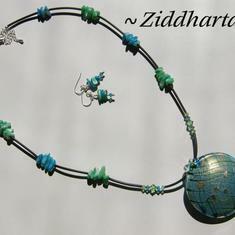 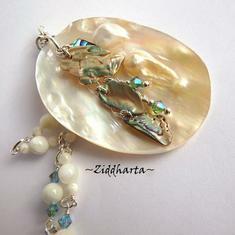 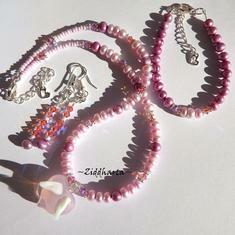 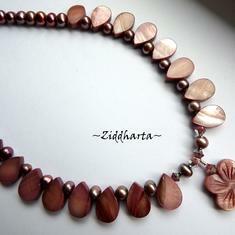 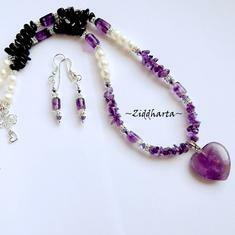 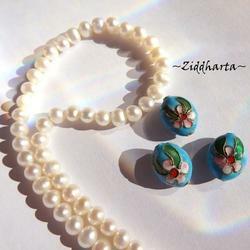 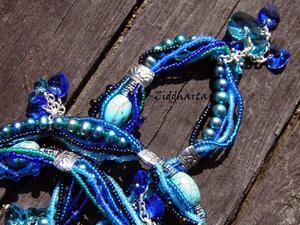 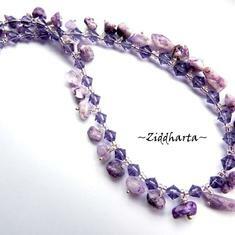 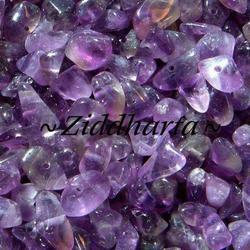 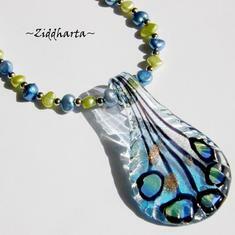 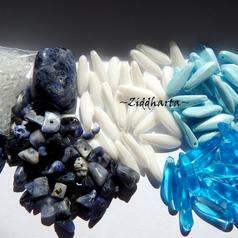 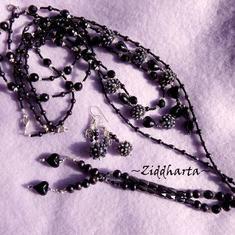 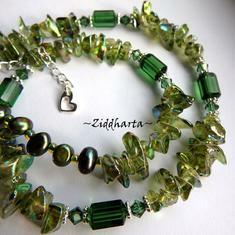 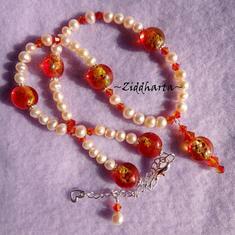 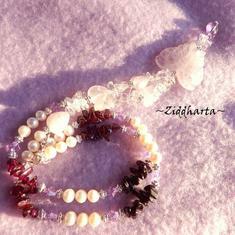 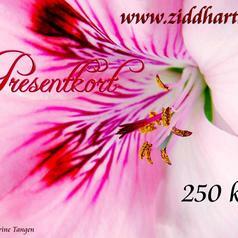 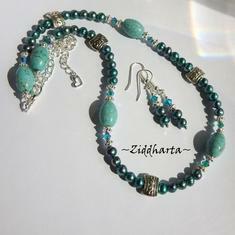 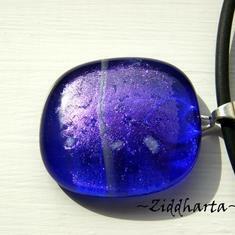 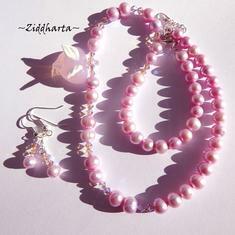 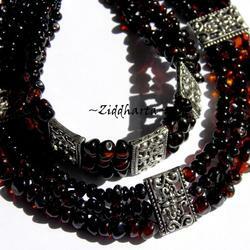 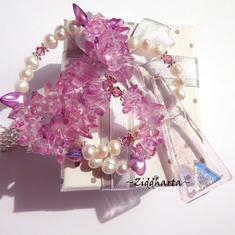 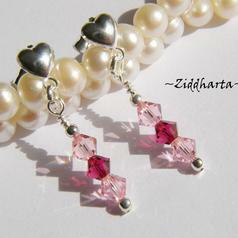 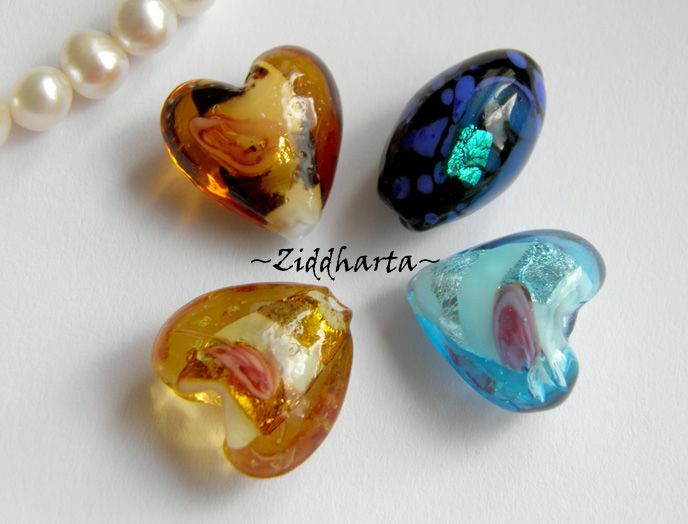 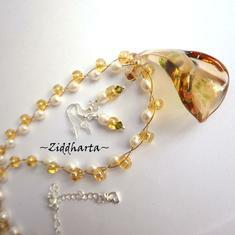 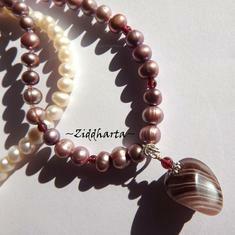 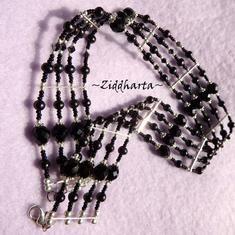 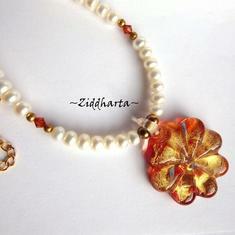 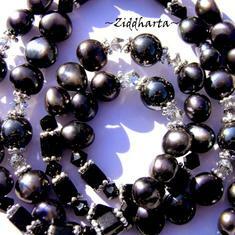 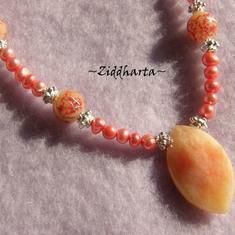 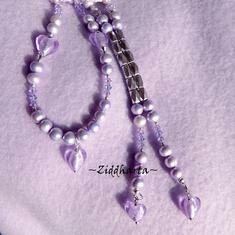 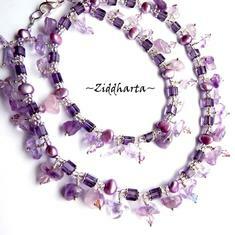 Autentic Gem Stone Jewellry handmade by swedish jewellry-artist Ziddharta. 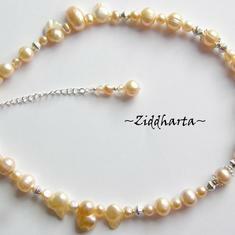 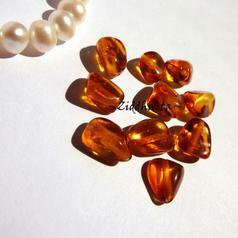 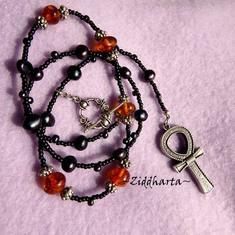 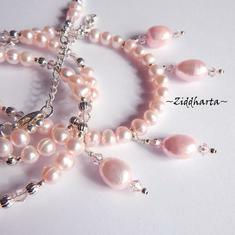 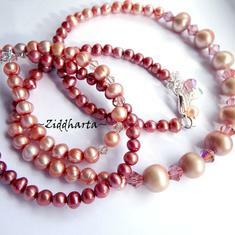 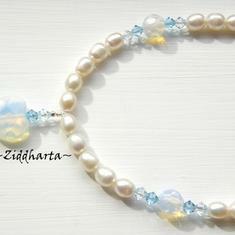 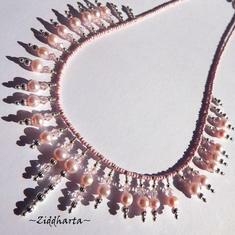 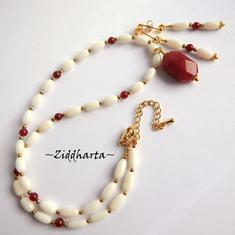 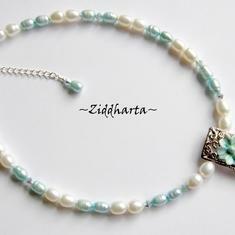 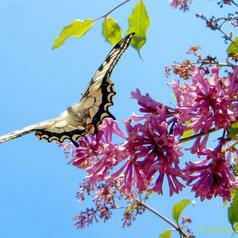 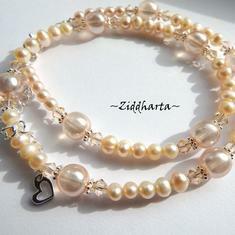 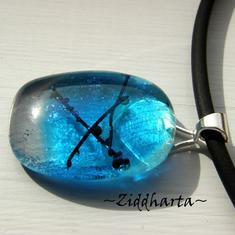 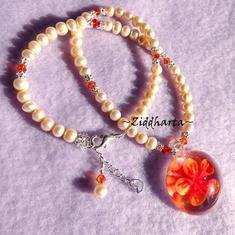 The length of the necklace is ~ 32-34½ inches adjustable (83-88 cm justerbart). 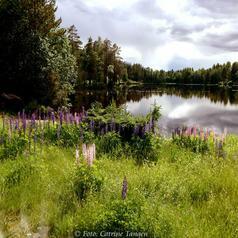 Se hur halsbandet tillverkats för hand! 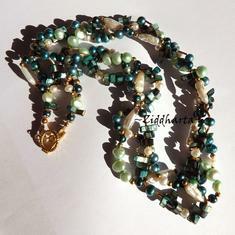 LYXIGT: Halsband, armband & örhängen! 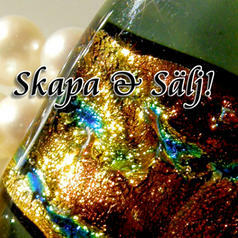 Aprikos brudset!